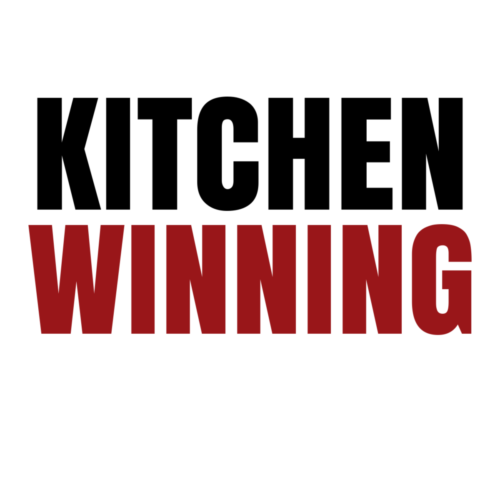 Kitchen Winning is a live video cast where we talk about strategies to help you WIN in the kitchen so that you can win in your budget and your time management. Rolling out every other Saturday morning, Kitchen Winning will cover a range of topics regarding meal planning, kitchen organization, meal prep, grocery shopping and budgeting, and freezer cooking. I’ll also invite a variety of guests on to the show to discuss the specific ways that they are winning in the kitchen. Dec 22 – What is Kitchen Winning? 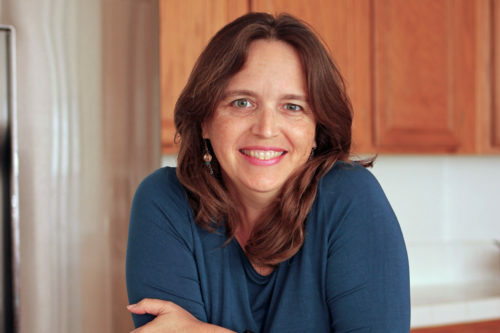 Jan 19 – featuring an interview with Kate from Venison for Dinner. May 25 – featuring an interview with Haley Wynn.